specifically, adenosine 5'-monophosphate. See: adenylic acid. 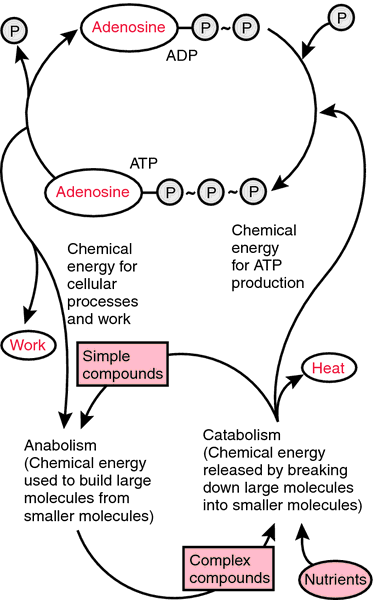 an ester, composed of adenine-d-ribose and phosphoric acid, that participates in energy released by working muscle. Also called adenylic acid. A derivative of ADENOSINE TRIPHOSPHATE (ATP).